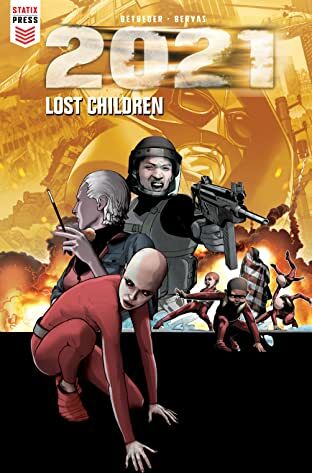 Four superpowered children are the only hope of the USA retaking the breakaway city of Detroit. 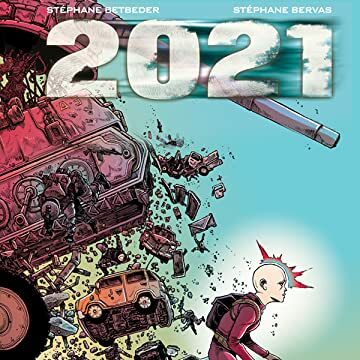 It's 2021. 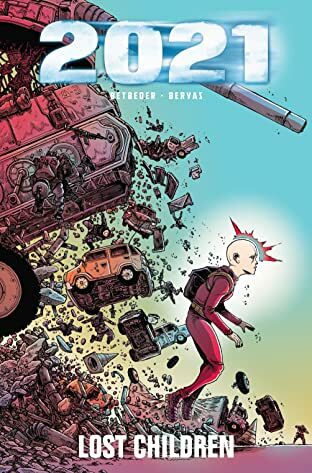 Detroit has seceded from the United States and its citizens are under the control of a madman with extraordinary abilities. The only hope of retaking the city lies with four superpowered children. But their powers come with a price - using them means aging instantly and prematurely. Can they save the city before their powers use up their lives? 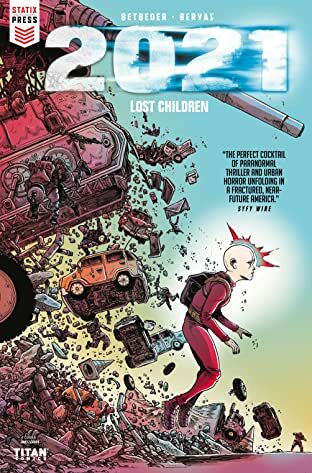 Collects 2021: Lost Children #1 and 2.